We have all seemingly survived the winter season (here’s hoping East Coast), and come the end of March, are ready to see some green grass and warmer weather. The first glimpse into a warmer month brings the first taste of the summer season’s favorite pastime- literally. We’re talking hot dogs, hamburgers, beers, and baseball. More specifically, MLB Opening Day. 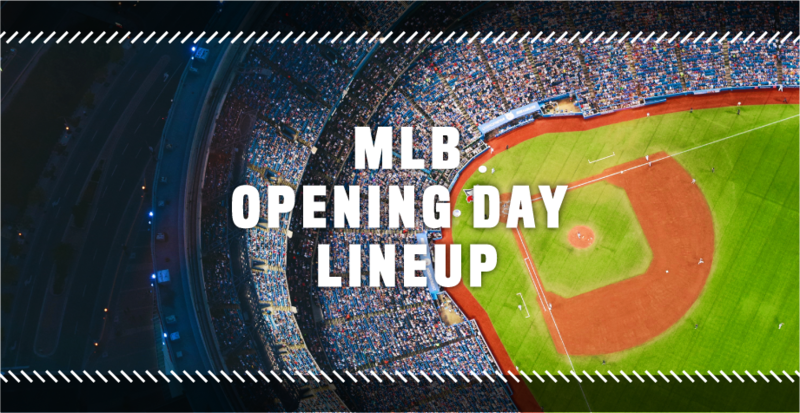 This year, the Major League Baseball has decided that all 30 teams in the MLB will start the season on the same day- March 29th. This is the first time all teams have played on the same opening day since 1968! March 29th is also the earliest start for domestic games in history. The reason for the date was because of new collective bargaining rules that require teams to get more rest. The 2018 schedule will have three or four extra days off per team. With the East Coast and much of the northern region of the US is still under cold temps and snow, a few games will still be played in outdoor stadiums, including Baltimore, Detroit, Cincinnati and the Mets hosting games. If that means you, pack your gloves.